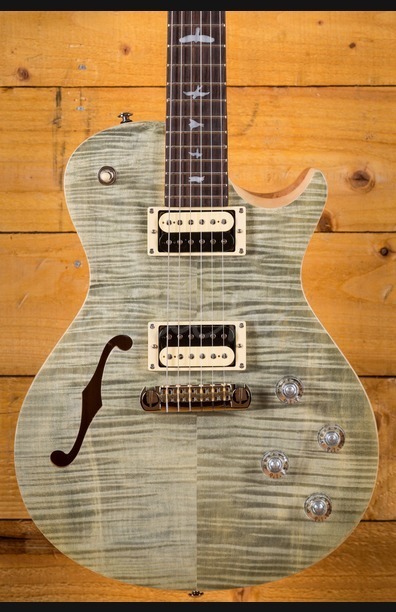 The PRS SE Zach Myers was designed with the needs of a touring musician in mind. 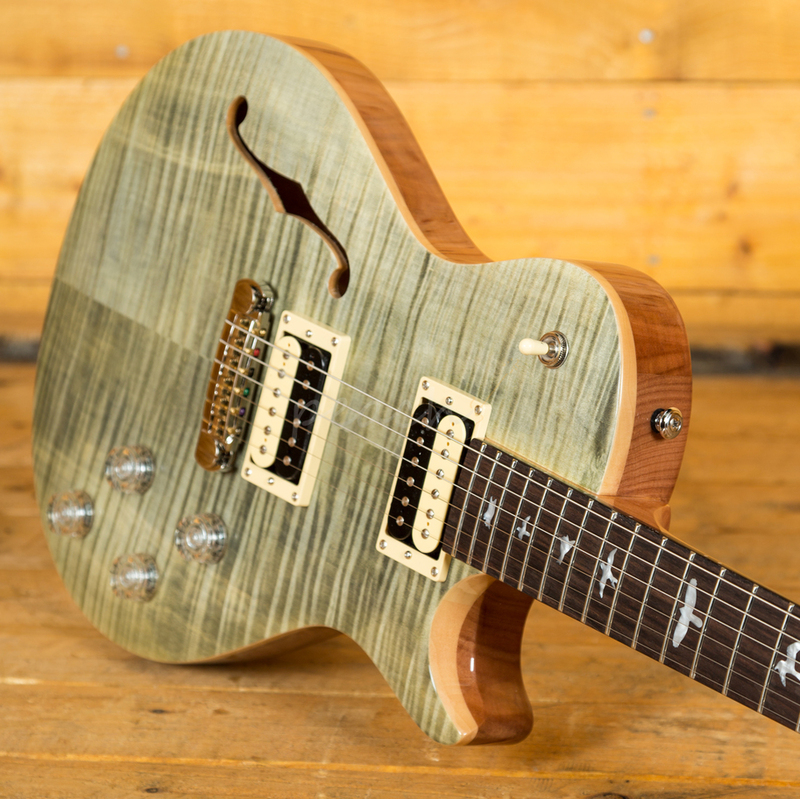 The super resonant semi-hollow body hits all those smooth mid-range tones and has incredible sustain, all thanks to the sweet flame maple on mahogany combo, finished in a majestic Trampas Green. 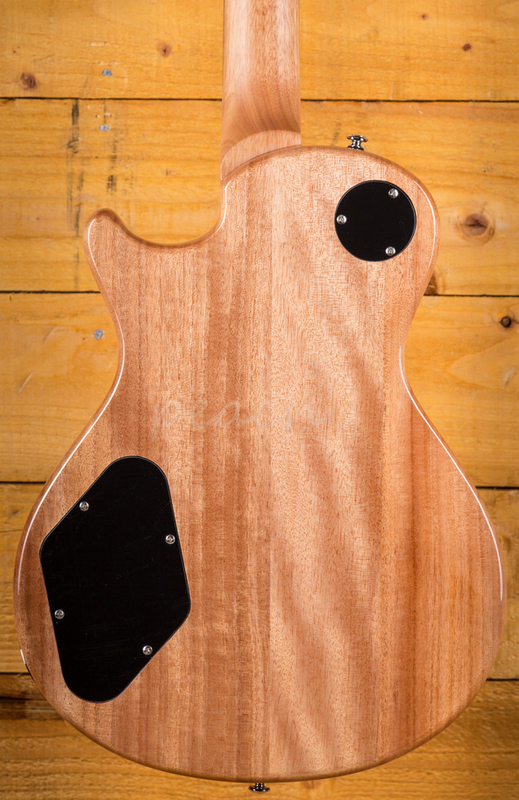 The super smooth satin Mahogany neck feels great in your hands, with 22 frets, a 24.5'' scale length and a wide fat neck profile its comfortable and has a lush natural feel. 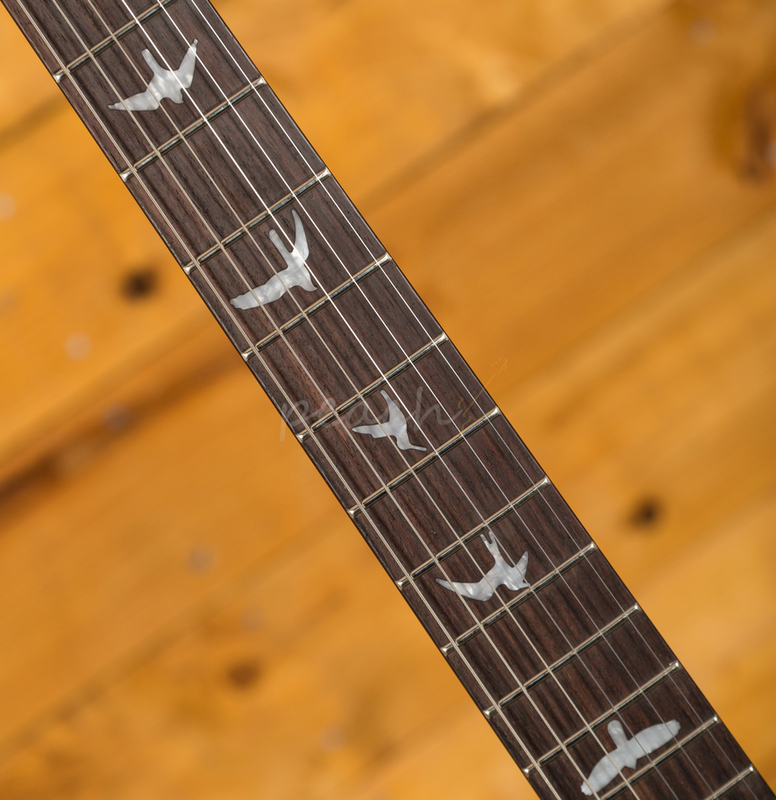 The Rosewood board is lush and features the signature PRS bird inlays for a real premium vibe. 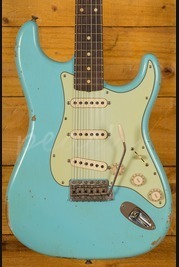 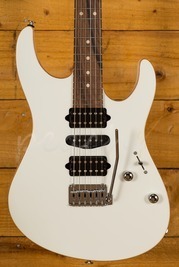 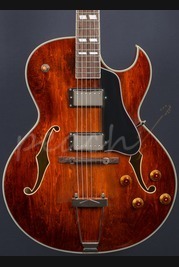 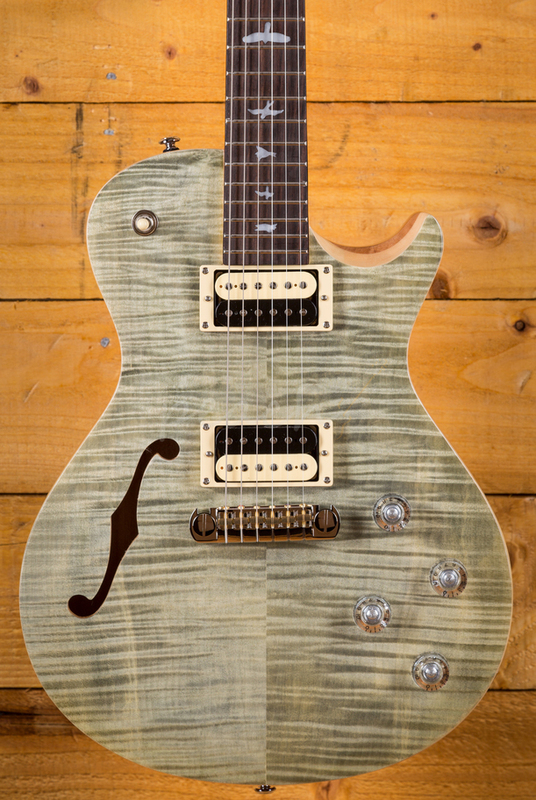 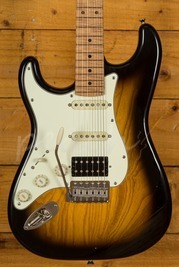 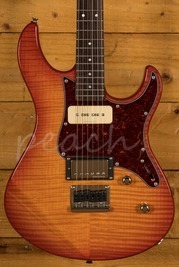 Loaded with PRS SE 245 pickups it sounds incredible and punches well above its price point. 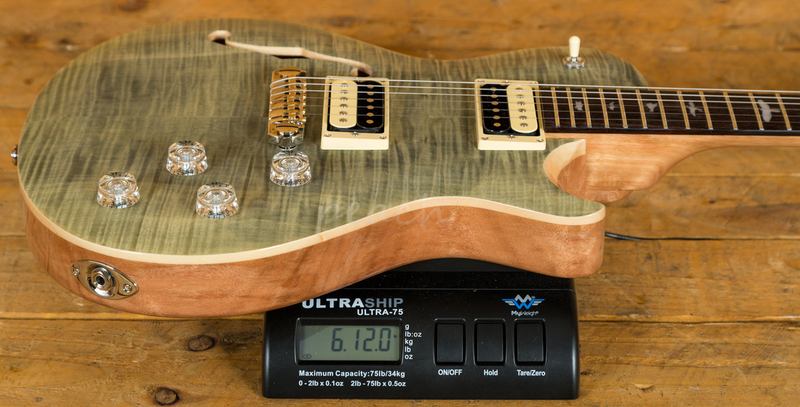 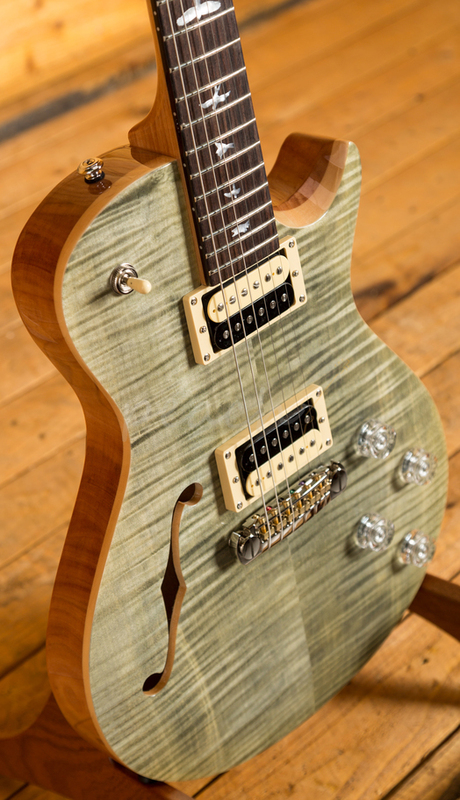 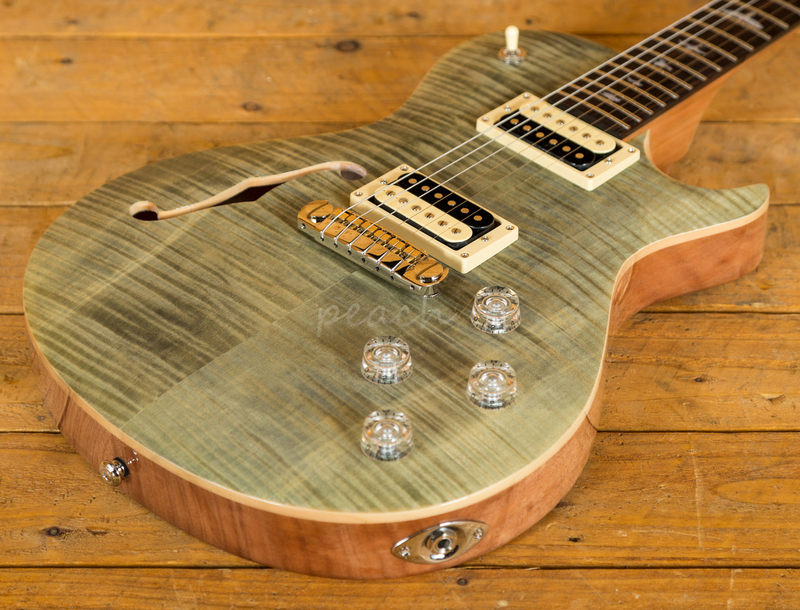 This is a great example of the work coming out of the PRS SE factory today.